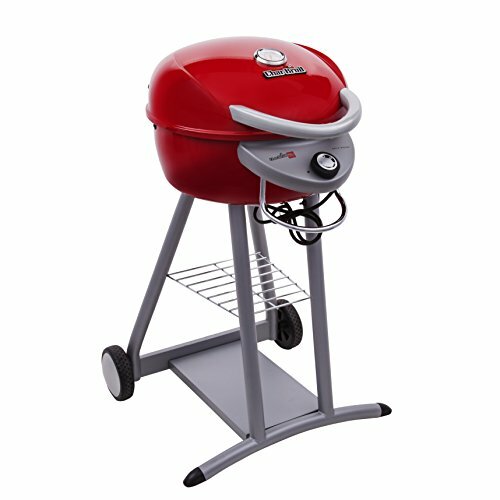 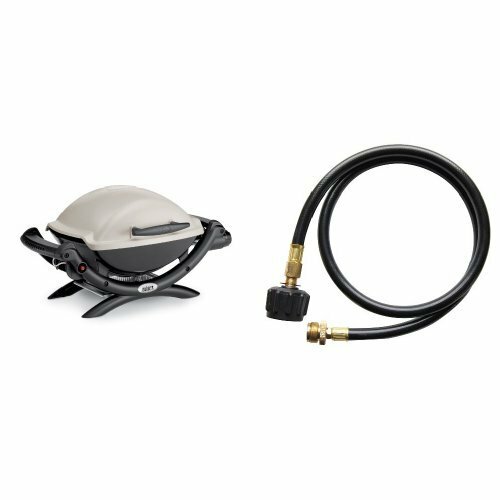 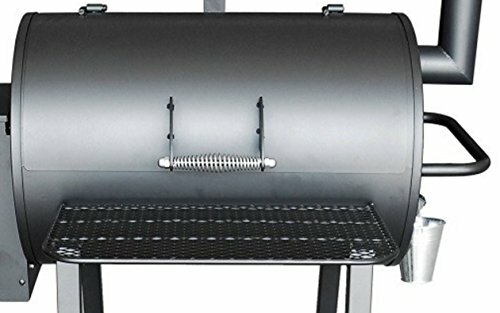 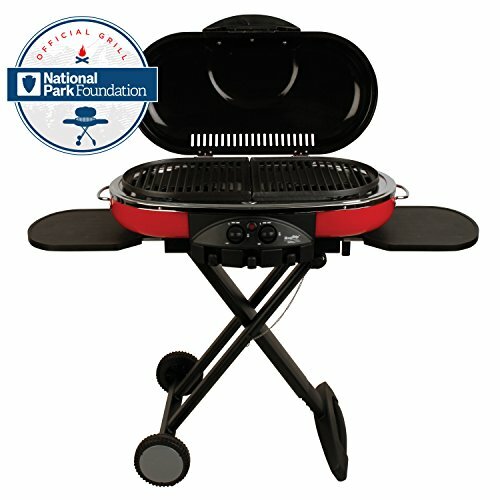 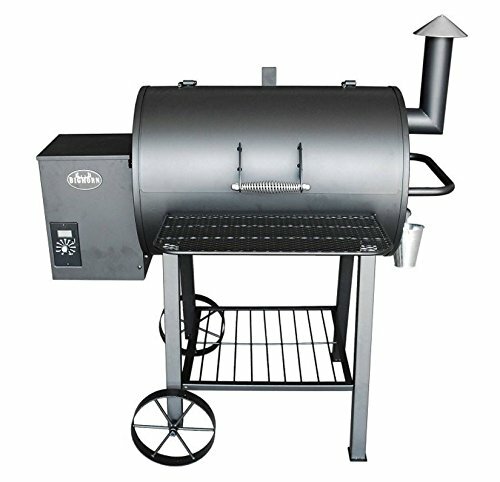 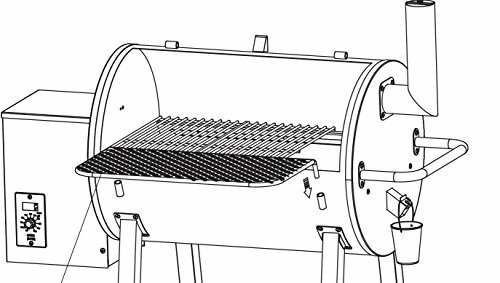 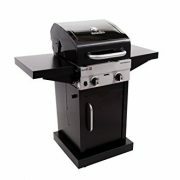 Enjoy the best tasting grilled or smoked food you’ve ever had with this easy to use and heavy duty cooker. 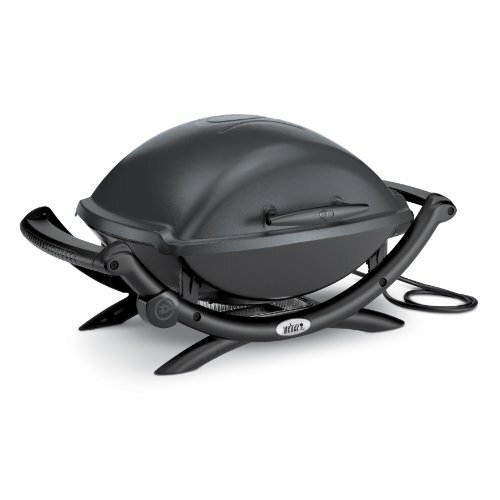 Large cook area and easy to use controls produces results the whole family will love. 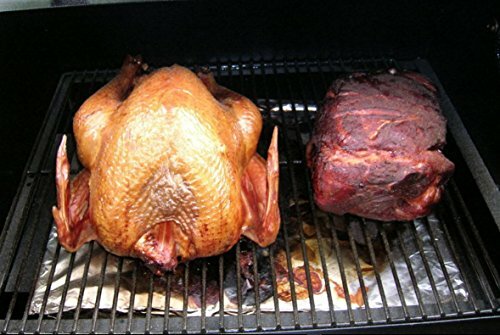 Clean up is a snap with a little tin foil and the drip system.